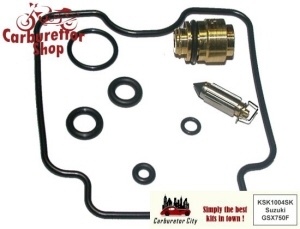 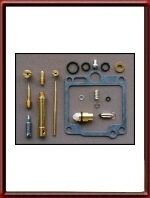 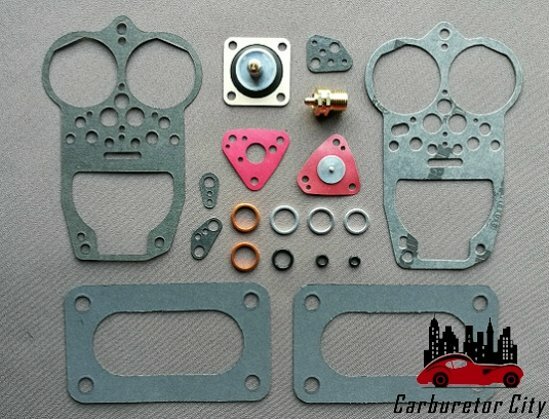 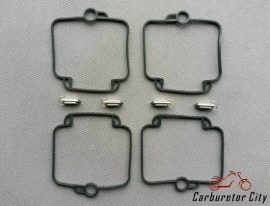 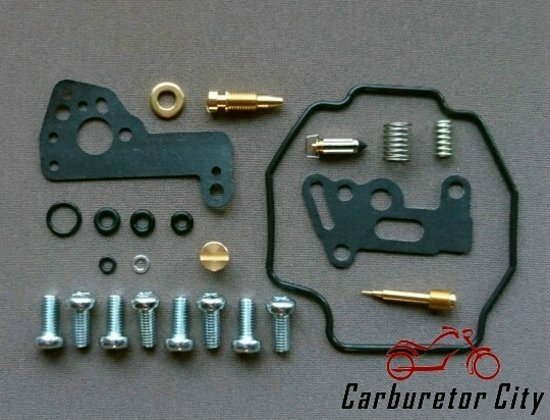 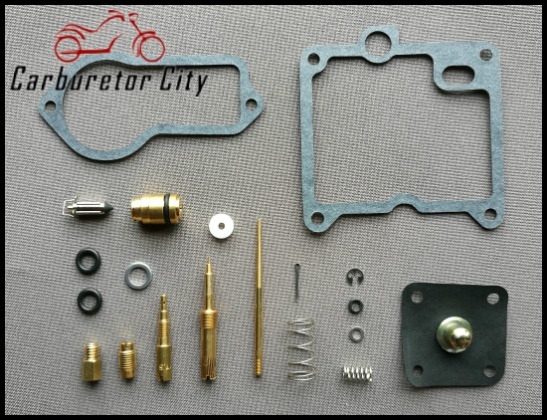 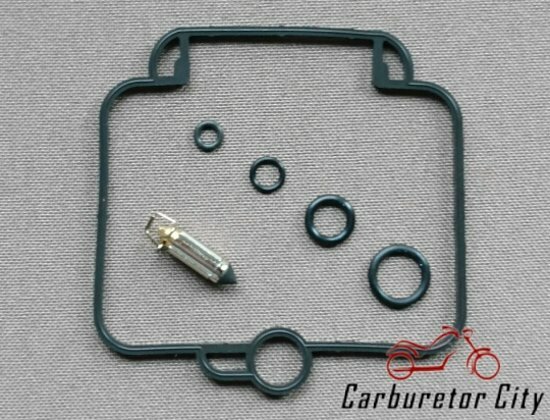 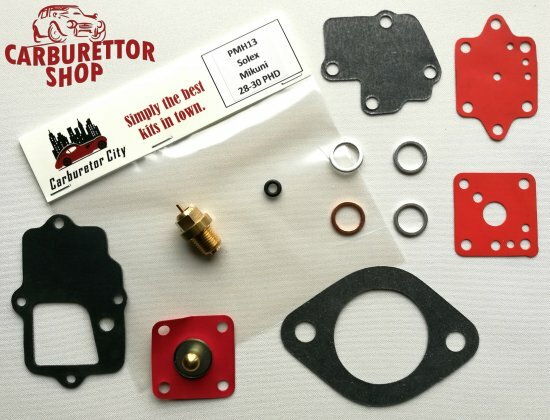 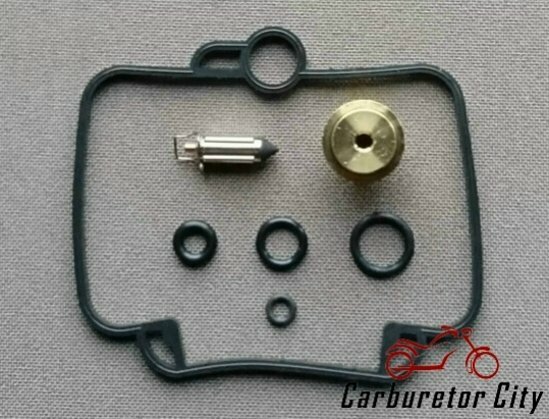 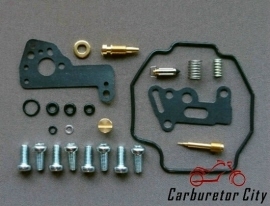 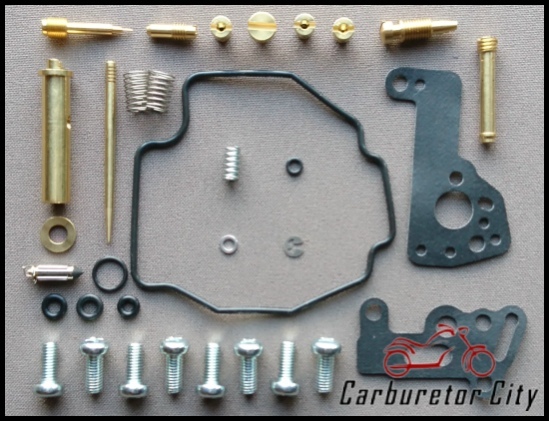 On this page you will find our service kits for Mikuni carburettors. 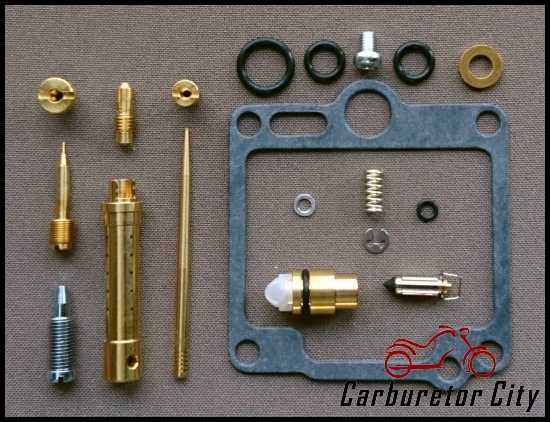 Please note that some Solex carburetors were also produced under the Mikuni brand and that small differences between the two do exist. 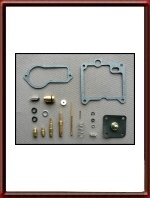 Our Solex range of service kits can be found HERE.